... Event / Halo Bandung! ... - Hi, I'm Titaz! Sociolla will coming to youuuu! 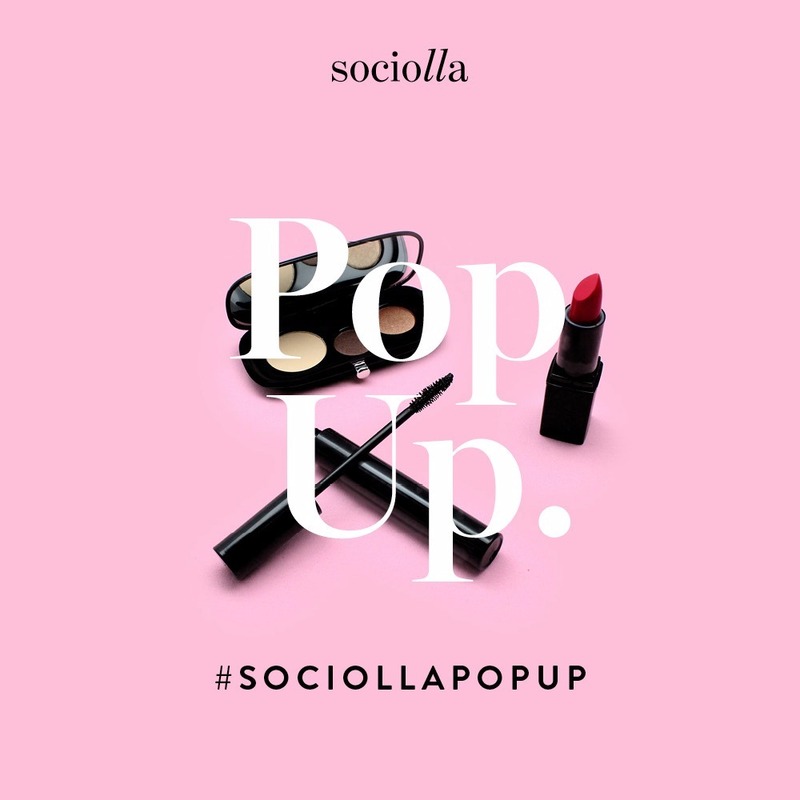 My favorite beauty e-commerce, Sociolla, is open Sociolla Pop Up Store! Yeaaay!! Don't forget to come to Sociolla Pink Booth on PVJ, tomorrow Nov 21st, 2015! Every weekend will have special event such as beauty demo, free styling or make over. Check out the schedule on Sociolla's Instagram. The gooood thiings areee....You can get voucher 100K! This free voucher only for 1,000 first visitor! Make sure you're on the line tomorrow and get the voucher. So come to Sociolla Pop Up Store on Nov 21 - Dec 17, 2015! E-Commerce beauty favorit saya yaitu Sociolla, bikin Sociolla Pop Up Store! Yeaaay!! Jangan lupa untuk datang ke Sociolla Pink Booth di PVJ (Paris Van Java) Bandung, mulai besok 21 November 2015! Setiap weekend akan ada special event lho. Seperty beauty demo, free styling atau make over. Biar update infonya, check di Instagram Sociolla yaa! Kamu berkesempatan buat ngedapetin voucher 100 ribu! Voucher ini khusus buat 1,000 pengunjung pertama Sociolla Pop Up Store di PVJ Bandung. Jadi, pastikan dirimu hadir agar bisa dapat vouchernya.